You probably have important plans for tomorrow and need to get glowing skin overnight. Of course, you could use creams and follow other routines. But you have the luxury of time and need the results much sooner. Don’t worry; following are completely natural, easier and more accessible ways to achieve smooth and glowing skin overnight. 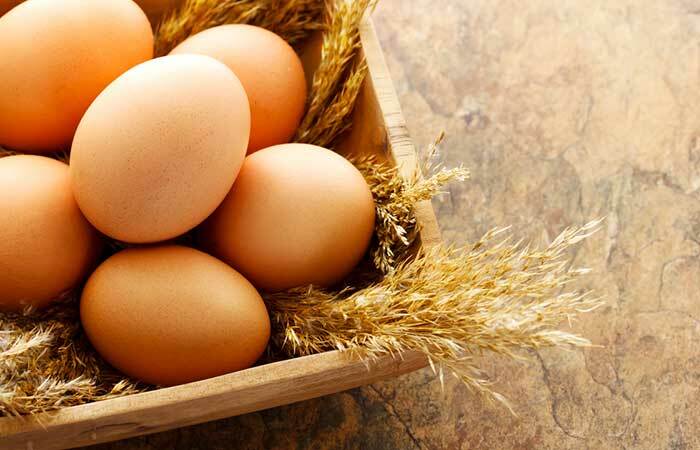 Egg is great in exfoliating skin that smoothes your skin and clears spots. Beat the egg thoroughly so that it is frothy. Add the yogurt and stir. Apply the mixture to the face and leave it on for about 15 minutes. Rinse with clean water and apply moisturizer. Adding one or two drops of tea tree or lavender oil reduces the egg smell. Lemon is a great ingredient on how to get glowing skin overnight. It is acidic and contains vitamin C which helps clear spots on your skin. It is especially helpful if you have oily skin. 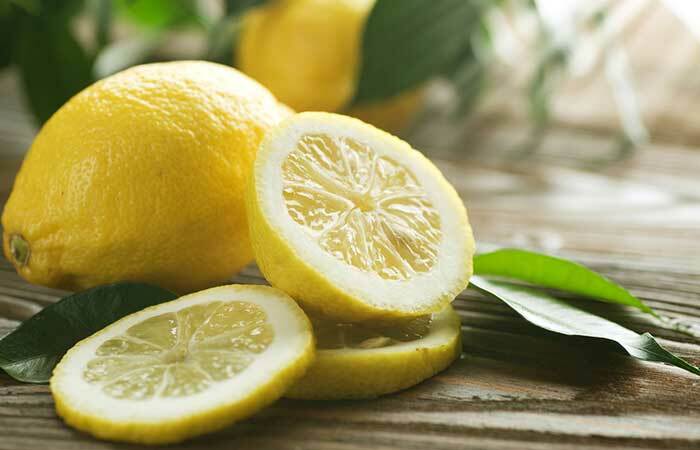 Cut the lemon and squeeze the juice into a small bowl. Add the honey and stir to mix. Moisten your face before applying the mixture and leave it on for 10-15 minutes before washing it off. Avocado is abundant in vitamins A and E, and omega-3 fatty acids. This combination can help you get glowing skin overnight. 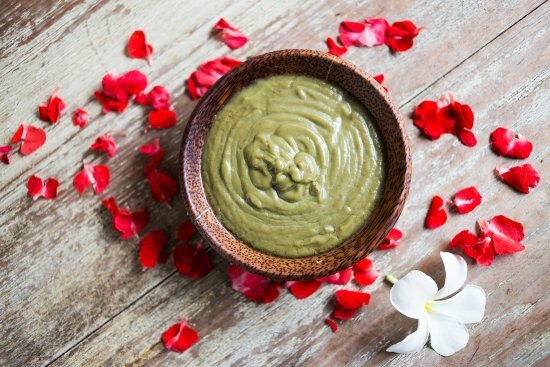 Make a paste with the avocado and apply it to your face. Leave the mask on to dry before washing it off with cool water. 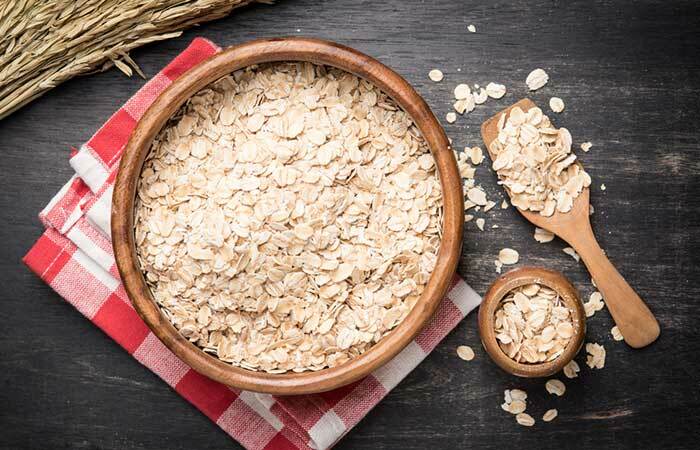 Besides being good as a food, oatmeal is also a helpful ingredient in how to get glowing skin overnight. Put the oatmeal in a cup and add warm water. Add the lemon juice and turmeric. Stir to mix and apply the paste to your face and other skin areas. Let the mixture dry on your skin before washing it off with cold water. Potato is rich in the skin-enriching minerals like potassium, sulfur, and phosphorus. 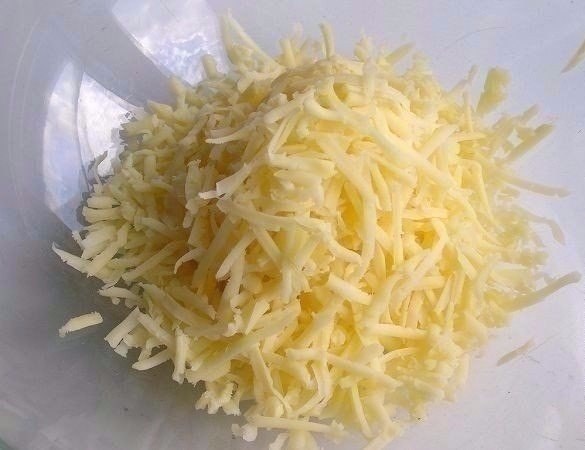 Mix the grated potato with some water and apply the mixture to your face while massaging it. Leave it on for 3-5 minutes before washing it off with cool water. Alternatively, apply potato juice to your face for similar results. Sandalwood is a great material for clearing your skin so that it glows overnight. It is an ingredient in many creams, masks, powders and soaps. 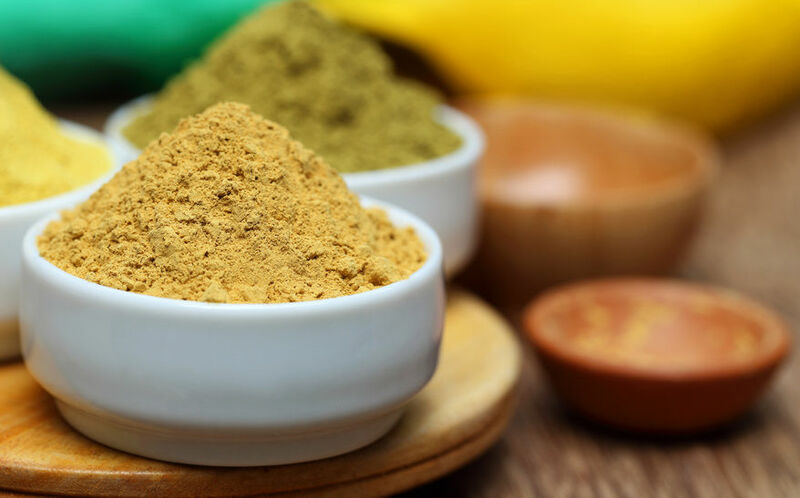 Mix the sandalwood and turmeric powders in a bowl. Add the rose water and mix to form a paste. Apply the paste to your face, massaging it gently in circular motions. Leave it on for about 15 minutes before washing off with cool water. 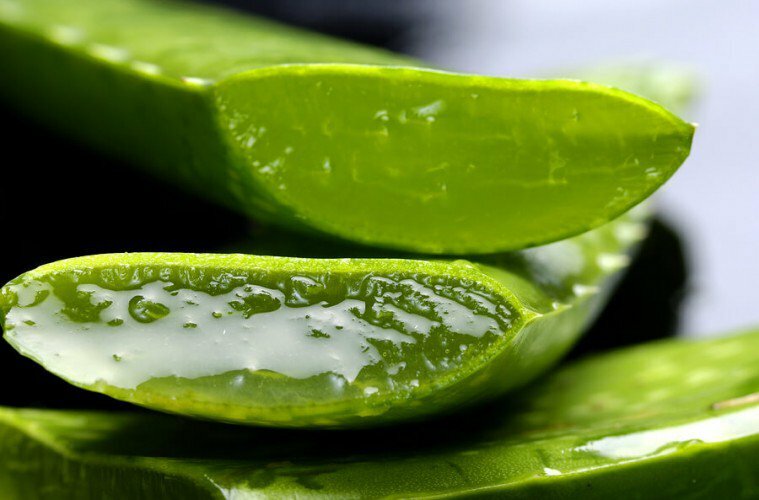 Aloe vera is an important agent of how to get glowing skin overnight. It has many health and beauty properties. Extract the gel from the aloe vera leaf and place it in a small bowl. Apply the mixture to your face, massaging it in gently. Leave it on for about 15 minutes before rinsing with cold water. 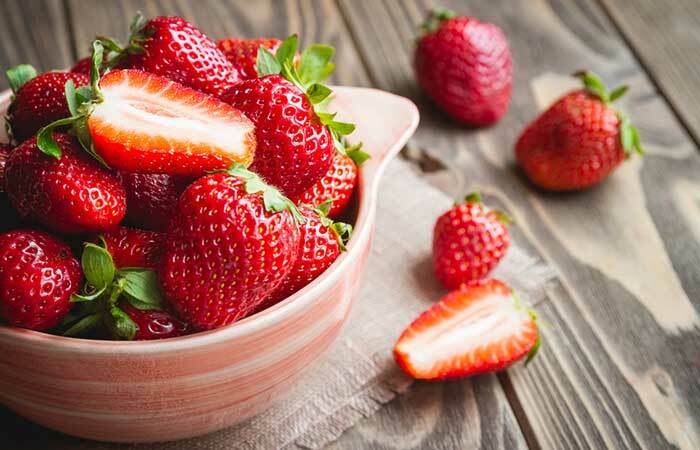 Carrot contains a lot of health goodness, including vitamin A and antioxidants, while berries such as blueberries and strawberries are rich in vitamin C and antioxidants. Mix the grated carrots and crushed berries and apply the mixture to your face. Leave it to dry before washing it off with cool water. 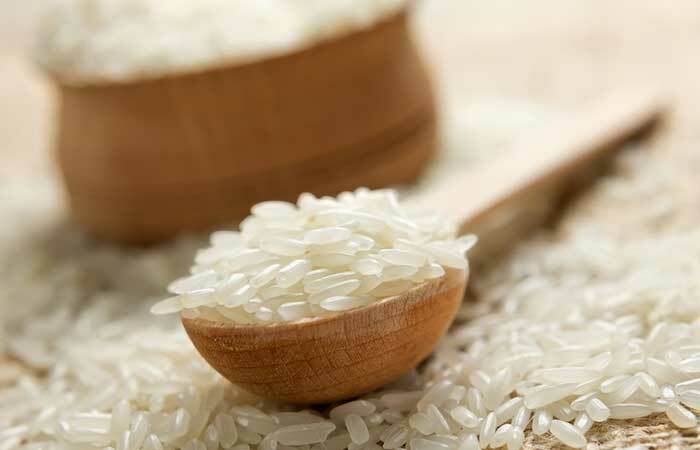 Rice acts as an exfoliator while sesame moisturizes skin. The combination gives you glowing skin overnight. Put equal parts of rice and sesame seeds into a container, add water and let it stand overnight. The next day, grind the soaked material into a paste, apply to your face and other parts of your body and leave it on for 5-10 minutes. Cucumber keeps your skin hydrated. 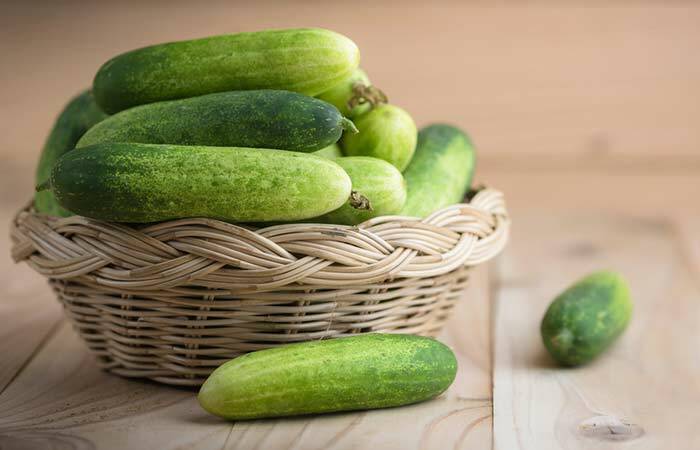 Grate cucumber or cut it into slices and apply to your face or other parts of your skin. Leave it on for 10 to 15 minutes. This will clean skin and let it absorb the cucumber water. The overall result will be well-hydrated skin with fewer dark spots and circles. Besides being critical for overall health, getting adequate sleep is necessary in how to get glowing skin overnight. Plan your day so that you sleep for not less than 7 hours every night. This will give your skin a chance to carry out cell repairs and renewal. Having a humidifier in your bedroom will provide the much-needed moisture to prevent dry skin.